Jo Langdon has written a beautiful and perceptive review of Captives for Cordite Poetry Review. 'The space beyond the stories is essential, and the words themselves appear with an illusory ease and simplicity.' Read the rest here. 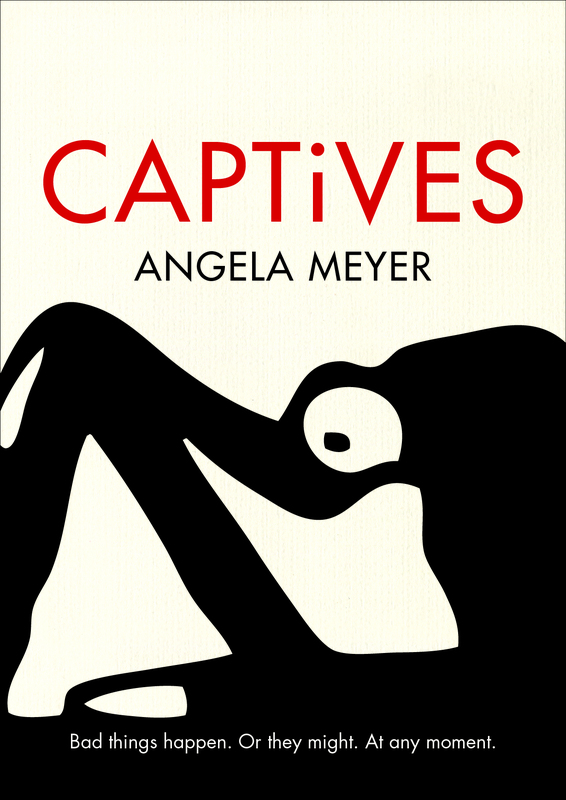 Captives is widely available, including from the publisher, Readings, Booktopia, Avid Reader, Fishpond (free worldwide shipping), or your local bookstore. The ebook is available on Kindle, Google Play, iBooks, Kobo & more. I recently reviewed the thriller Ravens, by George Dawes Green, for The Book Show on ABC Radio National. Have a listen, here.